The U.S.-China Oil & Gas Industry Forum (OGIF) is a public-private partnership that convenes business and government leaders from the petroleum and natural gas sectors of the United States and China on an annual basis. The U.S. Department of Energy, ExxonMobil, Chevron, ConocoPhillips, GE, and Fluor - all USEA members - are key stakeholders in the effort. OGIF alternates between China and the U.S. each year, and features presentations and discussions of key topics and developments in oil and natural gas exploration, production, trade, and regulation. It provides a unique venue for American energy officials to meet their Chinese counterparts, discuss areas of mutual interest, and improve the production and delivery of secure, economical, and reliable oil and natural gas. 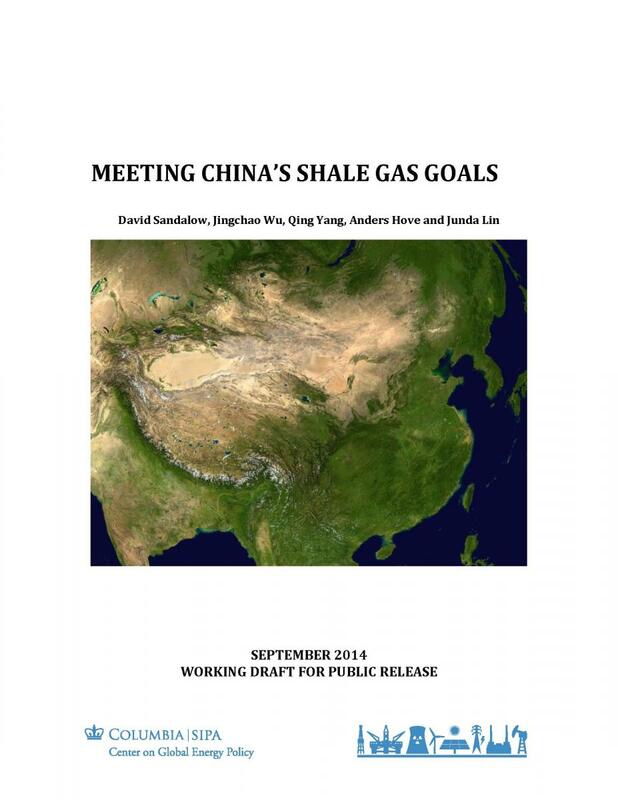 The official U.S.-China Oil & Gas Industry Forum web site may be accessed here.